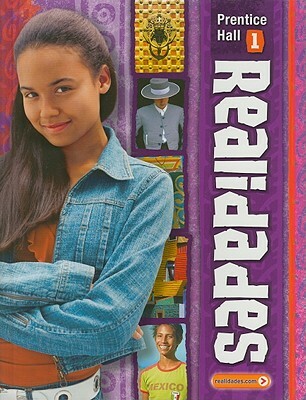 Description: This is a fun, challenging, and very interactive high school Spanish course. While engaging in a variety of activities to promote communication in Spanish, students will learn fundamental vocabulary and grammar concepts. Students will also have exposure to other areas such as geography, history, music, and art as they pertain to the Spanish language and culture. 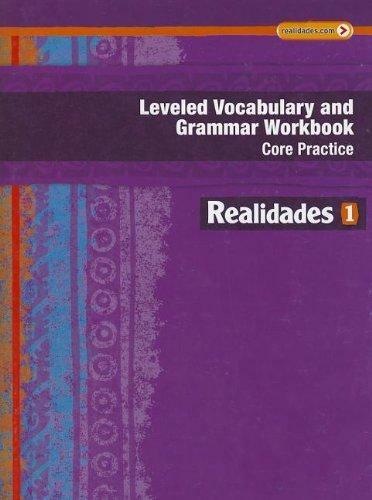 The Realidades I textbook and workbook are very user friendly, comprehensive, and also offer online practice and self-tests. Everyone will be expected to speak as much Spanish as possible. In the beginning this will be limited, but as the year progresses, more and more Spanish will be spoken. Tutor: Sue Welsh has a B.A. in Spanish and a M.A. in Secondary Education. Sue has spent extended time in both Spain and Mexico. In her 28 years of teaching, she has taught in public, private, and corporate settings. She has experience with all ages from preschool to adult. She has also tutored for South Heights Christian Classes in Burnsville. As a public high school teacher, Sue implemented an Accelerated Spanish program, and prepared students for the A.P. exam. She believes in a very interactive approach to teaching Spanish. She also believes strongly in lifelong learning, and providing students with the tools to continue their own learning once they leave the classroom. With her students, Sue speaks Spanish as much as possible. However, English is spoken when necessary. This approach creates a challenging but comfortable environment for students to experiment with the language. Homework and Expected Practice: 30 minutes, 4 times per week. Frequency of using the language throughout the week is important. Weeks with exams and projects may require more time. The student textbook and workbook can be purchased through Prentice Hall at www.phschool.com. New and used copies can also often be found on other online sites such as Amazon, Ebay, CHAT website, and Abebooks.